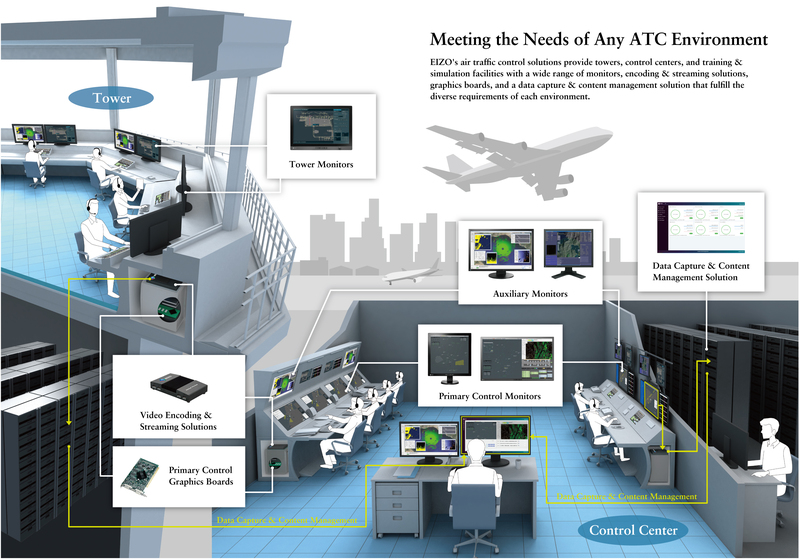 External advanced serial luminance meter for high-precision calibration of monitors for ATC and maritime. High-precision calibration of brightness, gamma, and white point for consistent image quality. 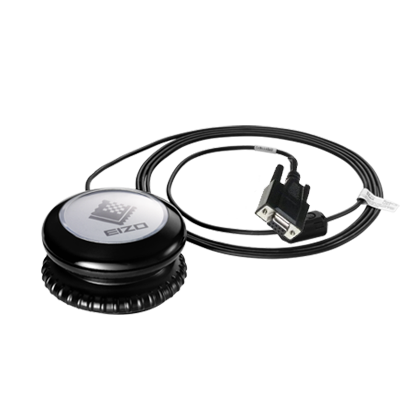 Connects directly to the monitor via RS232 interface.